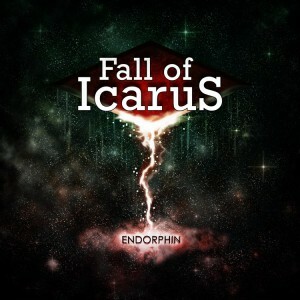 Endorphin is a free EP by Austrian musician Fall of Icarus. In his 4 short songs he demonstrates his willingness to surf the dubstep tidal wave while avoiding being narrowly pigeonholed by borrowing elements of other genres to throw in his melting pot of ideas. The EP kicks off with Filthy Souls, taking its name and dialogue from the fictional film Angels with Filthy Souls from Home Alone and puts it against his music to create a short audio theatre introduction in a similar style to that used for Internet Friends by Knife Party. The soft natured Raining moves Fall of Icarus in a subdued direction with a singer to match before being replaced with jarring bass wobbles inspired by dubstep figurehead Skrillex. Like the 2 pervious songs, Morphine includes a number of samples from different sources but unlike the obscure and creative choice for Filthy Souls it brandishes chopped up and pitch shifted voices and a dog barking, something that didn’t work favourably on Pink Floyd’s Seamus either. Endorphin is brought to its conclusion with the claustrophobic atmosphere of Hellsing and enough chaotic bass noises to cause a sensory overload and crack a few of windows. 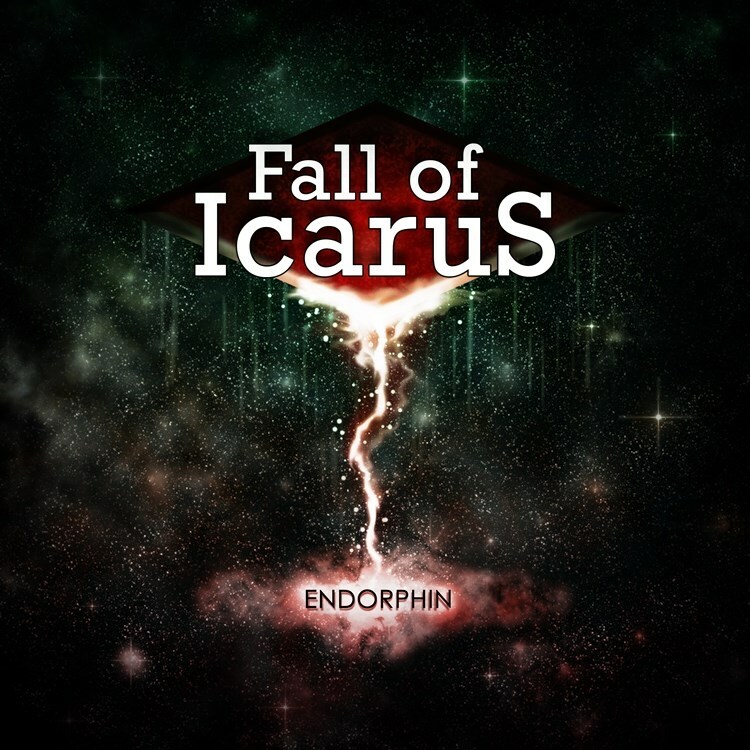 Endorphin could have been streamlined by removing some unnecessary samples and sound effects but as far as EPs go in giving a quick demonstration of what a musician can do, Fall of Icarus manages to do just that. He is an aspiring young musician looking for his own direction but he has the means and drive to carve out a name for himself given more time.